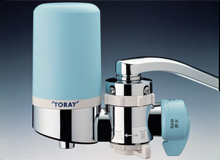 Toray Medical Co., Ltd. established. 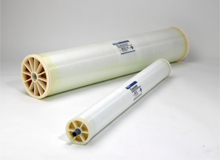 Production of ROMEMBRA™ reverse-osmosis membrane elements began (Shiga). 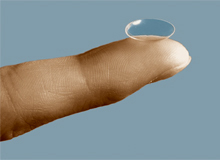 Marketing of BREATH-O™ contact lenses began. Toray Industries, Inc. Seoul Office completed. 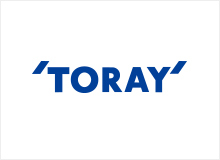 Toray Construction Co., Ltd. established. 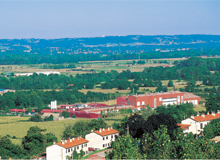 Société des Fibres de Carbone S.A. (SOFICAR) (now Toray Carbon Fibers Europe S.A.) established in France to manufacture and market carbon fibers in Europe. 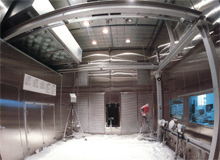 Artificial weather simulation laboratory "Technorama" completed (Shiga). Technology Center to function as the headquarters of research and development established (Shiga). U.S. polypropylene film manufacturer Trea Industries Inc. (now Toray Plastics (America) Inc.) acquired. Toray Industries, Inc. Beijing Office completed. Marketing of MICTRON™ Para-type Aramid Film began. Corporate philosophy established to commemorate 60 years in business. Toray Corporate Business Research, Inc. established. Marketing of TORAYVINO™ home water purifier began. Marketing of TORAYSEE™ high-performance cleaning cloth began. Affiliated Companies Division established to centrally manage affiliated companies in Japan. International Division established to perform company-wide international strategies. 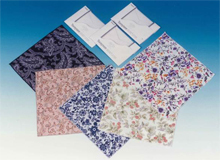 Samuel Courtauld & Co. (U.K.) (now Toray Textiles Europe Ltd.) acquired. Construction of a second head office building (in Urayasu, Chiba) completed (*closed in 2015).